The Jeté Society is a vibrant and engaged group of young professionals (21-40 years old) committed to supporting The Washington Ballet and its community engagement programs through involvement with the TWB@THEARC (Town Hall Education Arts Recreation Campus) in Southeast, DC. Through the support of performances, fundraising and volunteer initiatives and by hosting the popular beerballet&bubbly series, this dedicated group strives to expand and sustain interest in the ballet for future generations. Jeté Society members are also offered exclusive pricing for performances and unique opportunities to meet Company dancers throughout the season while learning more about the ballet behind the scenes. 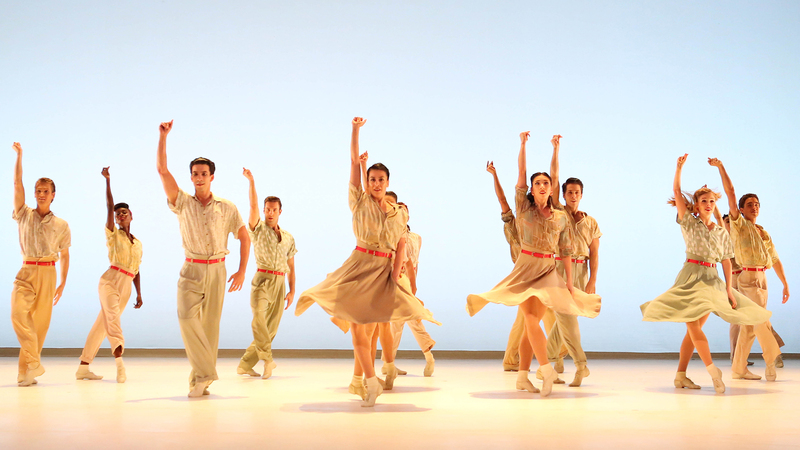 Special invitations and discounts throughout the season for special events such as our Jeté Society Season Kick-off, Dine with the Dancers, happy hours, performances, etc. *Jeté Society dues can be paid through recurring installments of $10/month by clicking above. Monthly installments will be for a 12 month period, totaling $120 for one year. Join us for one of our signature annual events, which brings Jeté members together with TWB company dancers for a private, intimate dinner. Tickets include a three-course meal with the option of adding wine and beer pairings. Tickets available here. This special dinner is limited to only 40 total seats. 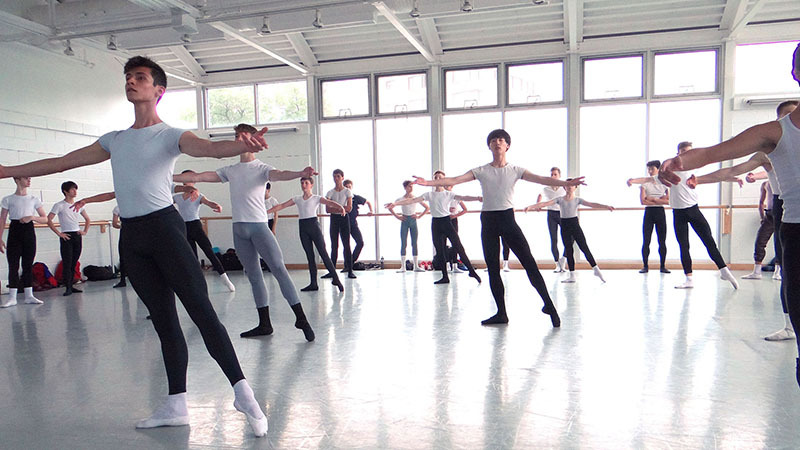 Jeté Society hosts one of The Washington Ballet’s most popular events, with this unique opportunity to go behind-the-scenes of a rehearsal for The Washington Ballet’s upcoming production. A reception follows with beer, sparkling wine and hors d’oeuvres. These events always sell out, but Jeté Society members have first access to purchase tickets. Meet and mingle with Jeté Society members during intermission at the Thursday and Friday performances of Three World Premieres. Grab a beverage and find us east of the bar on the third floor mezzanine at the Harman Center. No need to RSVP. 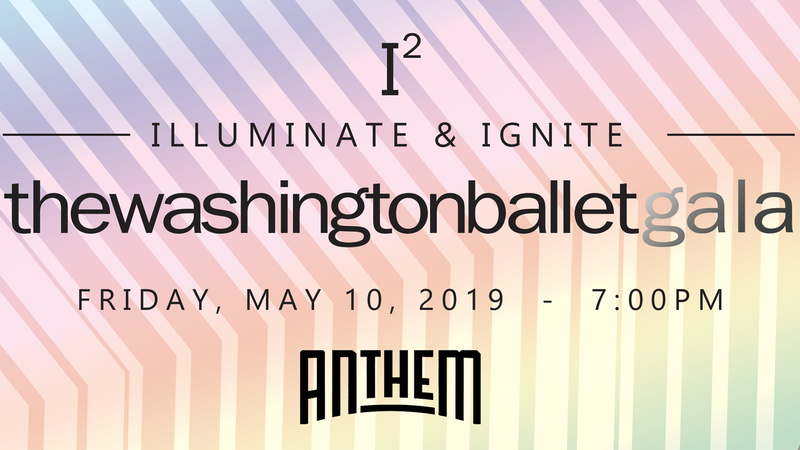 Join us for our JETÉ AFTER DARK experience for young professionals, running concurrently with The Washington Ballet’s Gala, in the Upper Gallery of The Anthem. Enjoy cocktails, food stations, and theater-style seating to enjoy dance performances by the Company of The Washington Ballet. At 10:00PM, all are invited to enjoy dessert and dancing on the main floor of the venue!Limited number of tickets are available for JETÉ AFTER DARK, so reserve your spot today! Tickets are $175/person, with special discounted pricing for Jeté Society members. Contact jetesociety@gmail.com for information about joining the host committee.